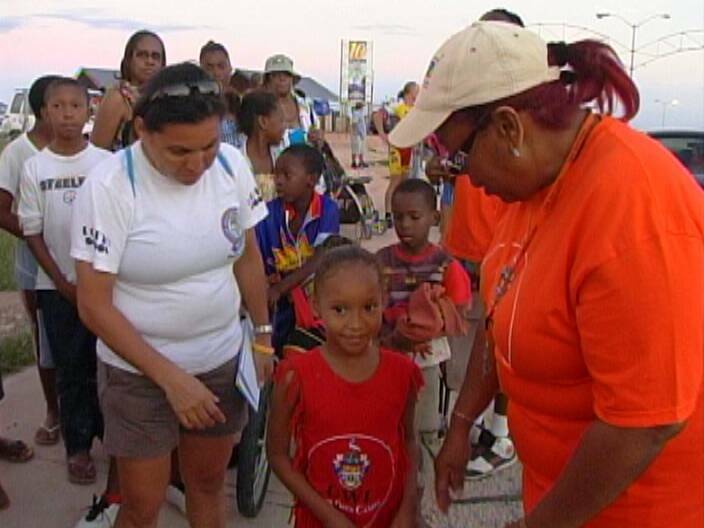 The 3rd Annual Day of Races as presented by the UWI Open Campus yesterday reigned supreme on Marine Parade in what has become a fixture on the BCA’s calendar. 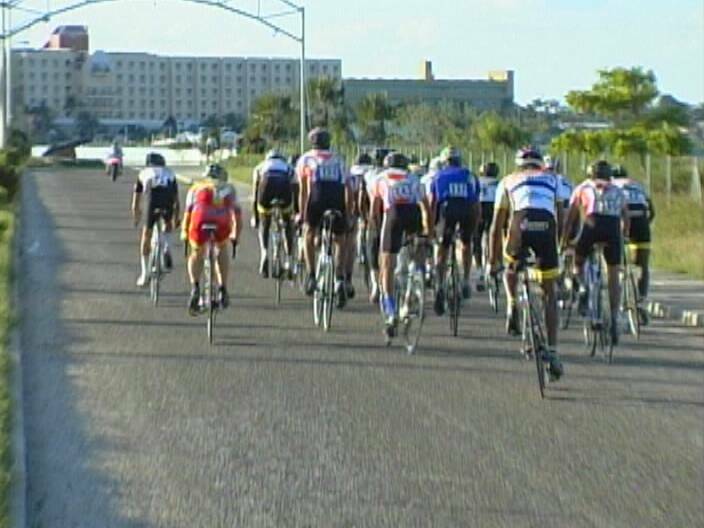 Lining up for the main event in the Elite and U-23 class are 23 of Belize’s finest as they roll out for the 20 mile criterium ride that features a mile per lap. This 3 man crew of Marlon Castillo, David Henderson and Gregory Lovell quickly takes command of the pace and do make it stick at around 22.43 mph. 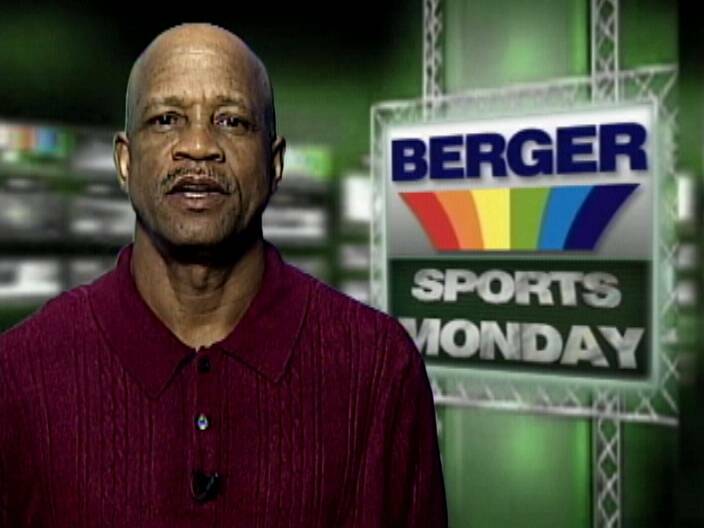 However, when the spring to the tape comes up, controversy rears its ugly head. To your right, Lovell attacks from the outside but cuts across the lane being occupied by David Henderson. It’s an infringement of the rules of the game for which he is disqualified. David Henderson of Team Indeco takes the Win in 53 mins 29 secs while Marlon Castillo of Santino’s moves up to 2nd place. Allen Castillo of Indeco rolls in uncontested for 3rd place 28 secs off the pace. Jeovain Leslie of Santino’s who for a time was in the lead pulls up for 4th 59 seconds behind the winner. While Geon Hanson of Indeco round out the top 5. In the Junior 10 mile race that features 17 riders, the finish finds a head on collision between Austin Armstrong and Aiden Juan. Armstrong of D&D Consultancy edges Juan of Cayo High Road for the W with both clocked at 78 mins 50 secs. Adrian Lineras of Cayo High Road pulls up unchallenged for 3rd place. The veteran Preston Martinez had a good outing in 10 mile Masters Class that featured 14 riders—winning the 6 man sprint easily after setting a time of 28 mins 17 secs. 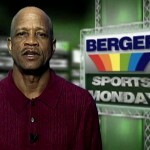 He forces Ernest Meighan of Santino’s into 2nd while Robert Stewart grabs 3rd place. Riding unattached Patricia Chavarria takes the women’s 10 miles in 33:28 while Kirah Eiley grabs 2nd place 12 seconds later. Meanwhile, Zahir Figueroa of Sacred Heart High proves a cut above the rest in the 10 mile race for High School males grabbing the Win in 14:06. 17 seconds later the 3 man sprint for 2nd palce ensues and its Delawn Abraham of Canaan edging out Brandon Morgan and Gian Zetina in that order. Maria Bennet of Georgeville Primary proved too much for her challengers in the half mile ride as she takes the event in 1:17. Paulita Chavarria of Sacred Heart High finishes 2nd and for a 2nd year in a row, Dyanne Cleland gets into the winner’s circle with a 3rd place finish. In the meantime, her brother, Charleston Cleland repeats as champion in the primary schools male ½ mile race with a time of 2:22. Darien Anderson of Anglican Cathedral High pulls up 2nd. David Versus rounds out the top 3. Folks we take this opportunity to give kudos to Misses Jane Bennett of UWI Open Campus for this novel idea of weaving competitive cycling at all levels into the University picture. You see if you don’t have dreams they can’t come true. In other cycling news, the 7th Annual Sagitun Banana Classic is set for 27th November in the 3 major categories. 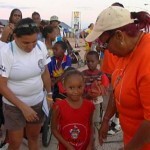 This race brings with it over $15,000 in prizes. The technical meeting will be held on Thursday, 24th November, 7 p.m. at the NOC Conference Room after the technical meeting or at the start of the race. 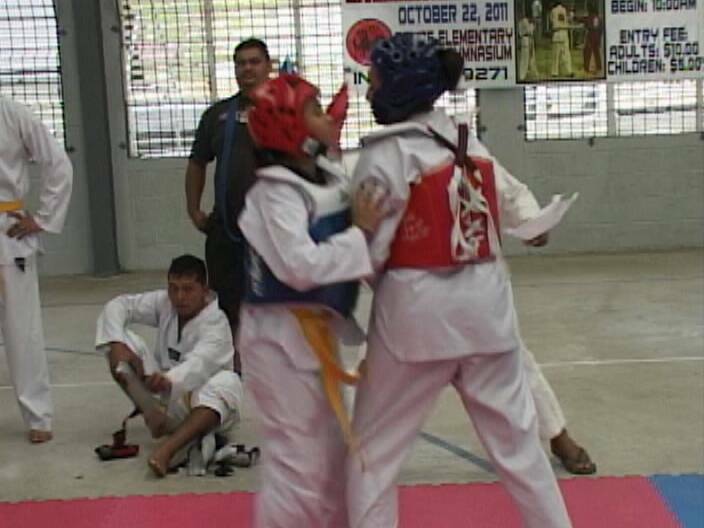 In karate news, the House of Shotokan Karate Championship was staged Saturday at the BES Auditorium and the mixed martial arts content proved to be entertaining. 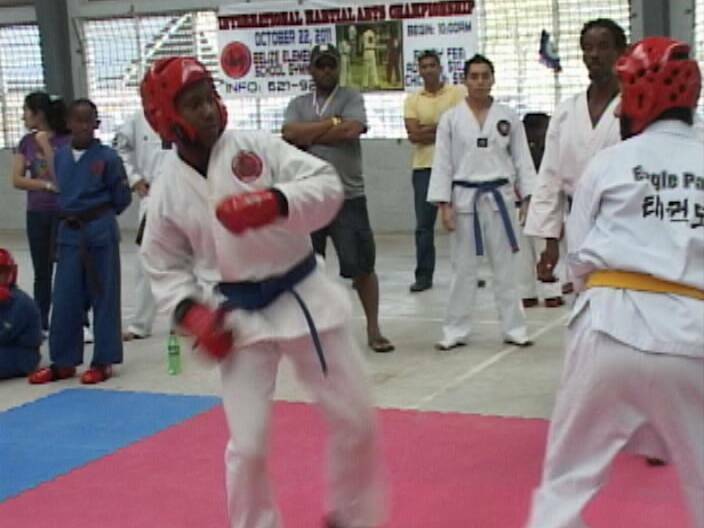 Folks this is the battle for the Championship and black belt, Fernando Salam of the Southern Shotokan Academy in Dangriga wastes no time to establish his presence. His opponent, Eddermys Sanchez responds with this wicked take down but Salam quickly reverses the hold until the umpire intervenes. In the end, Salam is just too strong and his technique much too disciplined for Sanchez. A heavy breathing Salam gets his hand raised as champion while Sanchez settles for the runner up spot. Nevertheless Eddermys Sanchez came up with the roughest move of the tournament in his battle to get into the finals as he puts this cruel move on Vry Aamino of Mexico. 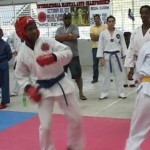 In the battle for the 14-16 years karate title, this move by Deon Lewis hust his chances to claim the championship as Martin Sylvestre moves in to land a left foot to his opponent’s jaw. Sylvestre gets the win and we say congratulations. Other winners include: Nathan Sharp who got the nod over Emiliano Ruedas. London Cocom got the title over Ethan Santos in the 7-9 years old class. While Angelean Paredes picked up the female 6-7 years old title in a close fight with Xaria Cleland. 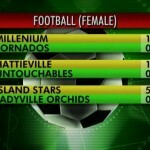 In football news, Smart Millenium picked up its 8th straight win in the Belize District Female Football Competition yesterday with a 1-zip win over Tornadoes. 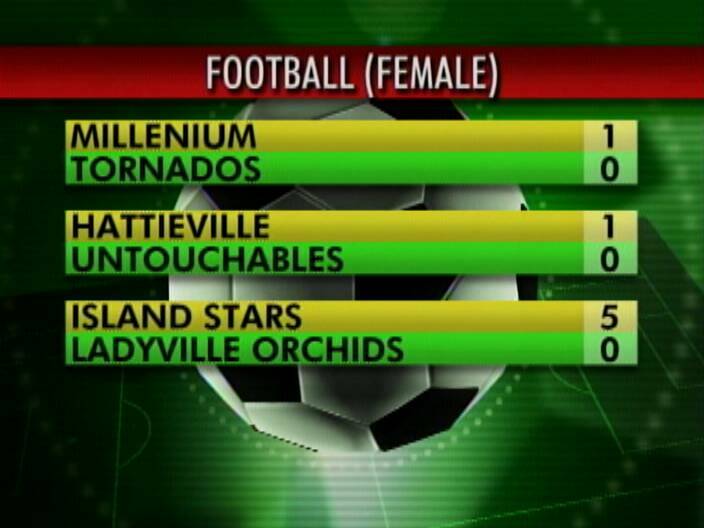 Hattieville stepped up to 2nd place with 1-zip blast on Untouchables while Island Stars kept pace with a 5-zip drubbing of Ladyville Orchids. 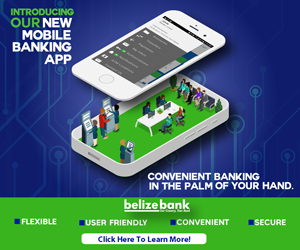 In news from Dangriga, the B.T.L. Male U-15 finals staged over the weekend saw DYFA bomb Southside 2-zip to emerge the champions. In the earlier match, Pomona grabbed 3rd place by sinking Santa Martha 3-zip. Meanwhile, the female title will be decided this weekend when Benguche takes on Pumas.